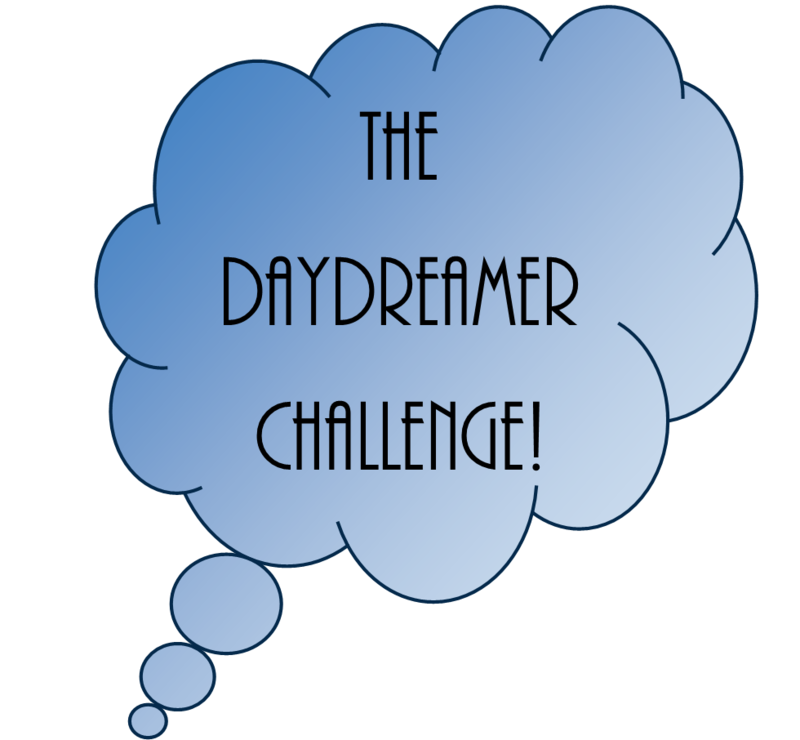 The Daydreamer Challenge! Almost There Now! Tomorrow, the Daydreamer Challenge will begin and I’m super excited! As there are people all around the world participating, the challenge itself won’t start until the afternoon UK time. When you respond to one of the challenges, feel free to include this badge in your post and tag your post with “daydreamer challenge”. For our first little challenge tomorrow, I will be giving you 3 topics, each with picture prompts and ideas, and you can write a post using any of the topics and prompts and I will reblog my favourites and points will be awarded! I’m not going to tell you about what’s going to happen any of the other days because I want there to be surprises! If you haven’t yet signed up, click here! Darn, that was meant to be a reblog! New challenge tomorrow folks! You signed up?? I’m so exited! Turns out that there is wifi here (as I’m on holiday) so I hopefully will be able to do it! Amazing, about to write a quick post on it, we only just arrived:) how was yours? This is going to be fantastic! An amazing chance to meet new people, and if you haven’t signed up already, then WHAT ARE YOU WAITING FOR? I don’t really understand what this is. Ok so do you give kind of topics and we write about them to get points?? Also so I write a post about the topic on my page i dont have to do anything specific to show i am taking the chanllenge with the post do i ?? If you can’t pingback then just say at the end something like “this is for the daydreamer challenge” and just highlight it and link it to my blog address if you want to! 😉 hope this helped! Check out this awesome writing challenge from The Teen Daydreamer!